From the past to the Future, we continue to lead the way to excellent Trails! Meetings and Events - Mark your Calendars! Club members meet during the winter on specific Wednesday nights at 8pm at the Club house. New members are always welcome! Email pres@quadro.net if you would like to come to a meeting. Our next meeting will be held Wednesday April 17 at 6:00 pm. Driver Training will not be offered this year at our clubhouse. 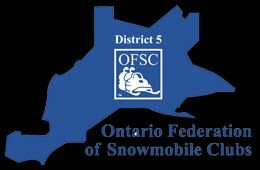 Please check out the OFSC website for information on driver training courses held by other clubs and districts this year. Our annual Steak BBQ Dinner was held Saturday, January 26, 2019. Thank you to everyone who came out and supported our club and made it a great night! 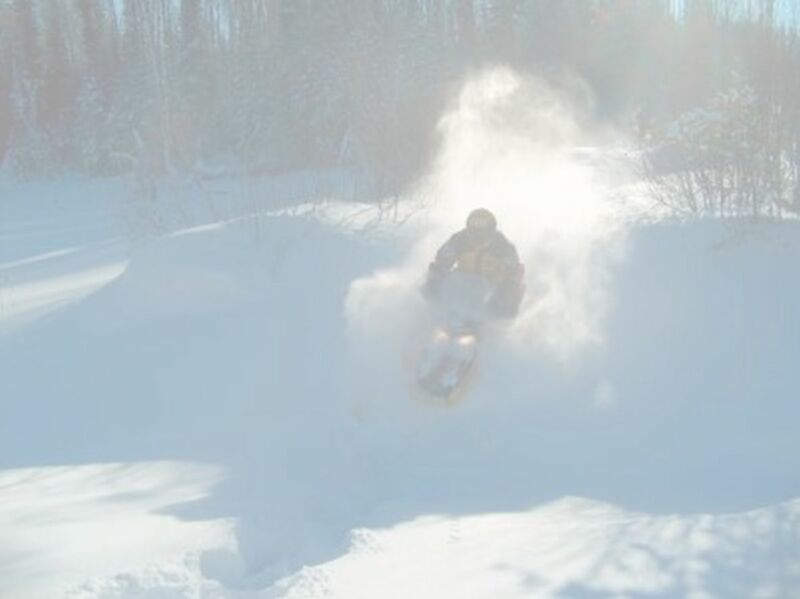 We officially broke the Guinness world record (and then subsequently got beat by another club) for the largest number of snowmobiles in a parade on Sunday, February 8. The previous record was 820 sleds, and we had 847 sleds start and finish the parade. We had great time setting up the event and exceeded our expectations in setting a new record. Thanks to everyone who participated. For more information on the Guinness World Record attempt please check out our GWR webpage.